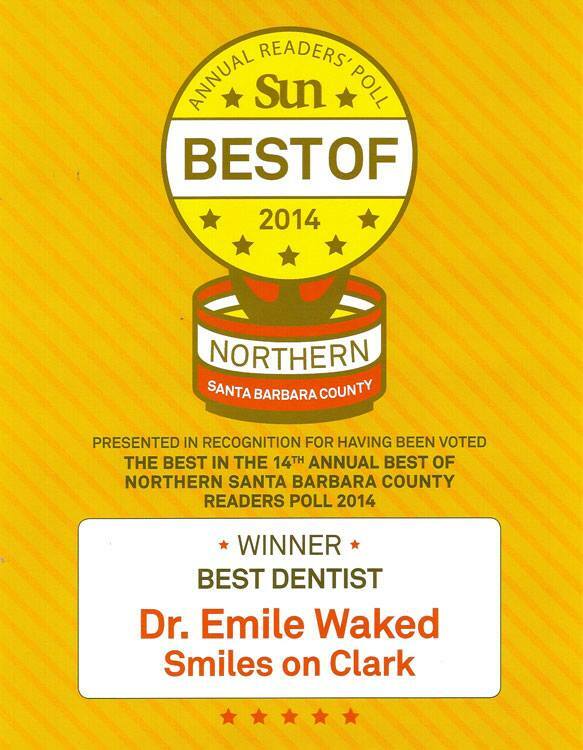 Dr. Emile Waked is a superhero on a mission to create healthy smiles. His superpowers include cosmetic and restorative dentistry, implants, and taking the bite out of dental procedures. “When patients are concerned, we talk about why,” he explains. “Some had bad experiences, dislike the environment, or hate needles or the sound of the drill.